Tanawha Presents LLC morphed from a strong desire to make a lasting difference to our sustainability on this planet. I realized that the main way to have a strong positive impact was to educate and empower one of the most valuable human resources on the globe, our children; for they are the ones who have the power to develop and maintain paradigms of sustainability and direct them into synergistic actions. Very often a kid at heart, I quickly develop a rapport with children and young adults that facilitates their learning. I am also versed in a variety of disciplines, making it easy to relate to and educate adults as well. I have a BS in Ecology and Evolutionary Biology, a Masters Degree in Conservation Ecology and Wildlife Sciences and over 10 years of continued education in Marine Ecology. 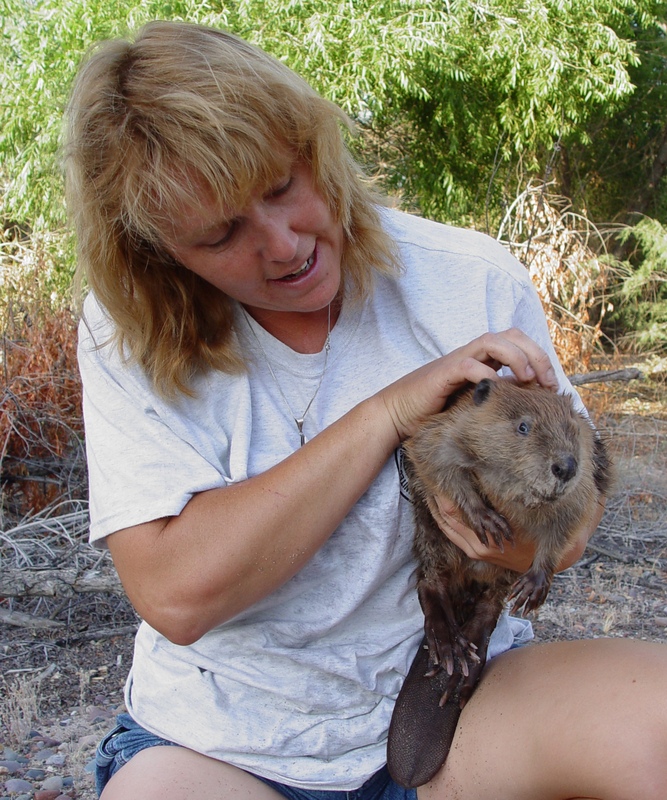 I have explored a variety of careers, the most rewarding being Wildlife Biology and Education. I have been a lead trainer and educator for over 20 years, and have taught students from 2 years old to 60+. I have trained people in a clinical setting, and taught in K-12 schools, colleges and in the field, both on land, under water and somewhere in between (just ask the folks I have taken slogging in wetlands since I was 7 years old). My passion is making a difference in peoples lives, to the environment and to wildlife through working and partnering with environmental groups, school clubs, the Scouts, nature centers and other organizations that share my vision of promoting sustainability through self empowerment and education. My work has been featured on the National Geographic Channel, Arizona Wildlife Views TV show and in numerous newspapers including the Arizona Republic, the Pompano Forum, The Pelican , the Miami Herald and By the Sea Times. The name…..I am sure you wonder about that……….. It is a gift that was given to me by the founder of an environmental education company called The Science Eye, the company that brought me to Florida. To discover my birth name, you will have to do a little investigative work on the website.